The John Ceresa Memorial Park (Ceresa Park) serves as a neighborhood park and is a natural grass area with trees and park improvements including a restroom, playground, picnic tables, barbeque grills, and trails. The Crews Gulch Trail goes through a portion of the park. 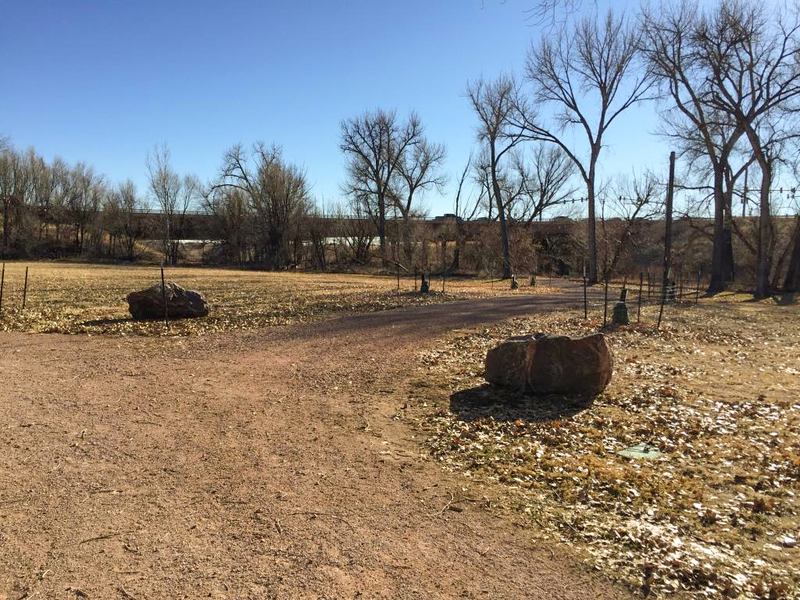 The park is comprised of three parcels totaling 12.9 acres located adjacent to the east side of Fountain Creek Regional Park. Access is via Southmoor Drive or Carson Drive. The Ceresa Park restroom is currently closed until further notice. Ceresa Park can be reached from Interstate 25, exit 135, South Academy Blvd. ; South on US- 85/87; west on Carson Blvd and south onto Leigh Lane.